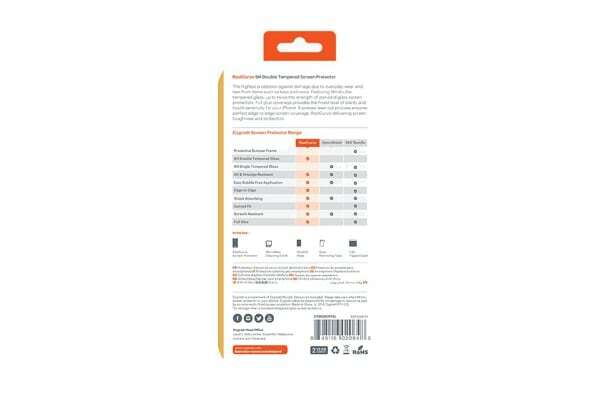 The Cygnett OpticShield 9H Glass Screen Protector for iPhone Xs Max provides high level screen protection, preventing damage due to everyday wear and tear or from daily use items such as keys and coins. 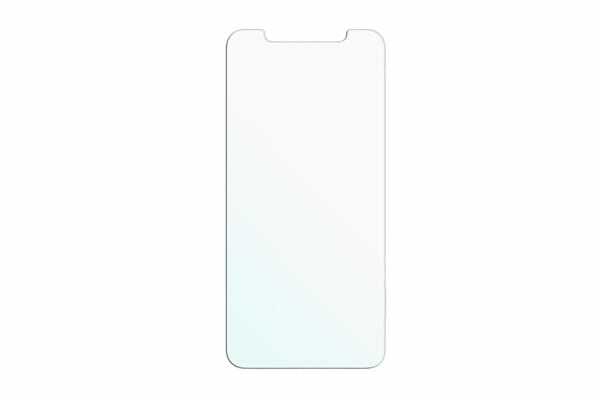 The 9H tempered glass material ensures the highest level of hardness, providing maximum glass protection. 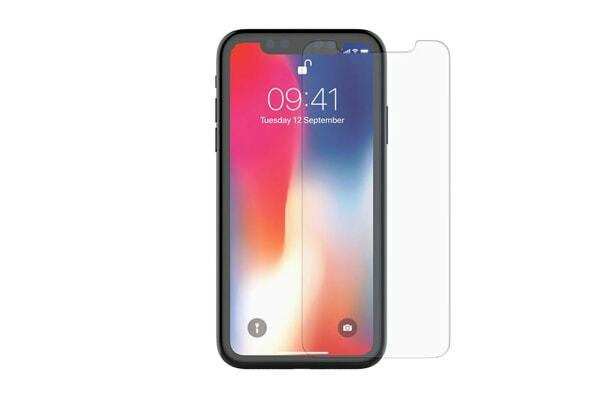 With optimal clarity and added protection from fingerprints, water and oil, the Cygnett OpticShield 9H Glass Screen Protector for iPhone Xs Max is the perfect choice.